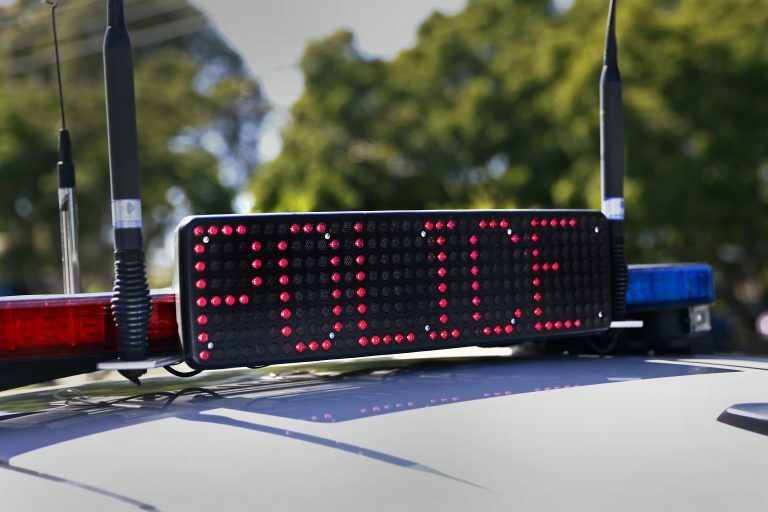 Crash investigators are appealing for witnesses following the death of a pedestrian who was hit by a truck in Calamvale yesterday. 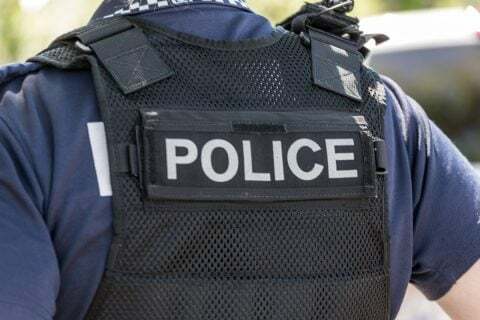 Preliminary inquiries indicate around 10.30am a 49-year-old woman was crossing Beaudesert Road at the intersection of Nottingham Road when she was struck by the vehicle. Paramedics attended the incident, however, the Calamvale woman was declared deceased at the scene. The 46-year-old male driver of the truck is assisting police with their inquiries. 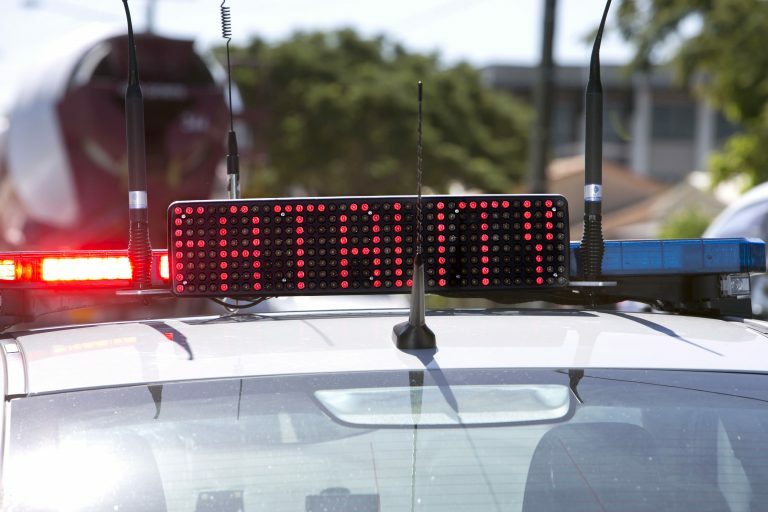 Forensic Crash Unit is investigating and is appealing for anyone with dash cam footage of the incident or information to come forward.